Lawyer Unasa Iuni Sapolu yesterday said just because the Prime Minister calls land alienation “fake news”, doesn’t mean it isn’t already happening in Samoa. 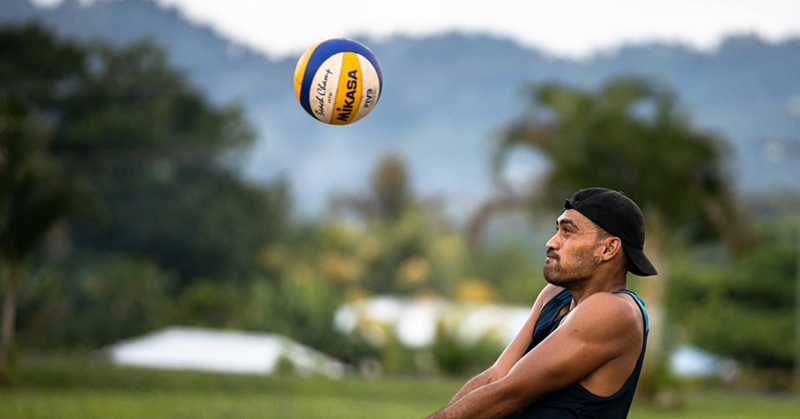 Unasa, who has been representing Samoans concerned with the impact of the land titles registration on their ownership rights, says constitutional prohibition against the selling and mortgaging of customary land is not protection enough for Samoans. “That the constitution prohibits the sale, prohibits mortgages of customary land, prohibits the alienation of customary land does not mean the sale and alienation of customary land is not happening, because it is,” she said. 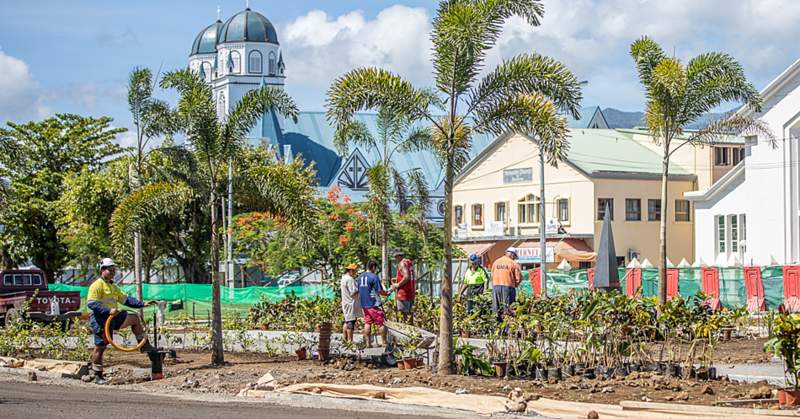 The case of land alienation under the Land Titles Registration Act 2008 and the related Asian Development Bank technical assistance projects have been in the spotlight this week with the inaugural visit of the A.D.B President Takehiko Nakao to Samoa. 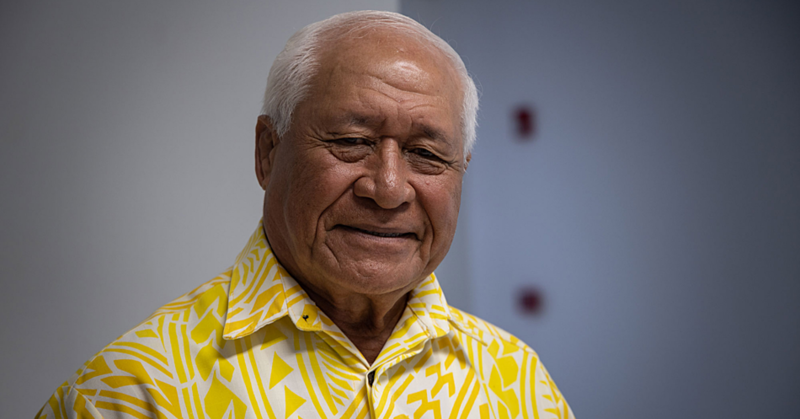 During that visit, Prime Minister Tuilaepa Dr. Sa’ilele Malielegaoi called the ongoing protest against potential land alienation “fake news,” drawing concern from the public. “To his fake news: what about Sasina, what about Salelologa, what about Nofoalii, what about Asau, Tiavea?” Unasa said. The position of the Samoa Solidarity International Group is based on the current experience of villagers losing rights to their customary land, Unasa explained. “That the most powerful man in Samoa, the Prime Minister, says there's no sale — does not mean customary land is not being alienated. “Please speak to customary land owners who are victims of customary land alienation,” she pleaded. There are many ways to be alienated from customary land, Unasa added. Long term leases and mortgages of customary land leases, as well as fraudulent registration of customary land as freehold land, are all risks. Not only that, but under the current legislation, the leaseholders of customary land benefit more than the owners of the land. “For example, customary land leased to a Chinese businessman, say with four kids... From his business he sends his kids to university while owners of customary land work for minimum wages of T$2.30 an hour and cannot afford to send their kids to university,” Unasa said. 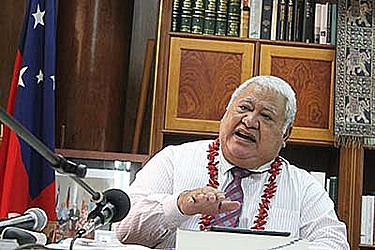 Unasa said for Prime Minister Tuilaepa Dr Sa’ilele Malielegaoi to call the concerns “fake news” is to align himself with controversial President of the United States, Donald Trump. “The term "fake news" was stated and popularized by President Trump of the United States of America,” she said.